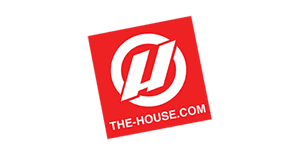 Sign up here to request free promotional stickers from The House Outdoor Gear. 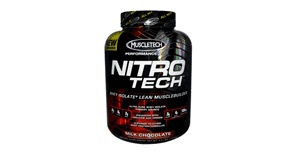 If you're a health enthusiast who's in good shape and are willing to review and share your experience with fitness supplements you can sign up here to request to join Muscletech's VIP Product Endorser Program. 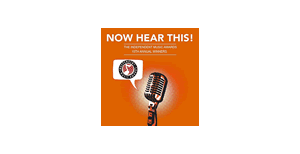 Check out this Amazon page where you can get a free digital copy of the album Now Hear This: The Independent Music Awards 15th annual winners. 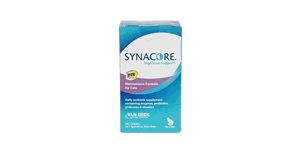 On this page you can request a free sample of Synacore pet probiotic to be mailed to your vet's clinic. Make sure you select that you are a "Pet Parent" in the request form. 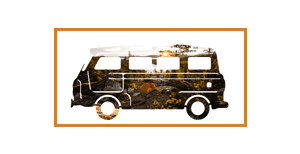 Madera Outdoor clothing and camping gear company is offering free stickers here, via this simple form. 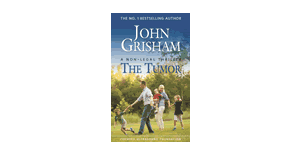 The Focused Ultrasound Foundation is offering a free copy of the John Grisham book "The Tumor". This is a novelized story about a man diagnosed with a brain tumor and a new technology that could save him. You can request a hard copy, or instantly download this in several e-book formats. 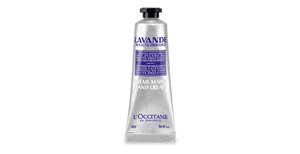 L'Occitaine is offering free samples of their lavender hand cream and you can request one on this page. 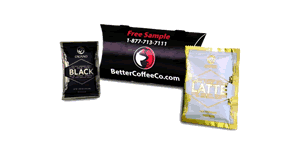 Better Coffee Co. is offering free samples here, via this simple request form. 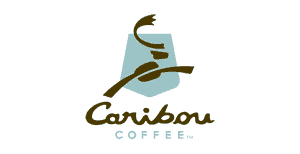 When you join the Caribou Coffee perks program you'll get a free medium beverage after your first visit as a perks member. Also, they will send you a coupon good for a free treat on your birthday. 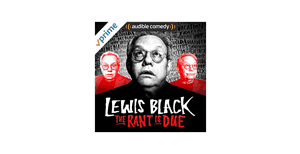 For a limited time only you can get a free copy of the Lewis Black album "The Rant is Due". Sign up for text or e-mail updates from Zaxby's restaurant and you'll get a coupon good for a free sandwich meal . Also, you'll get a free nibbler on your birthday. 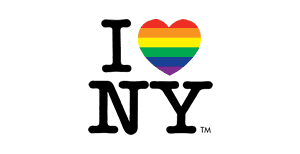 Sign up here to request free New York travel guides and LGBT friendly "I ❤ NY" stickers.